A few years ago, on a visit to Tamworth Castle, I discovered that Drayton Manor had been the home of former Prime Minister and founder of the modern police force, Sir Robert Peel. 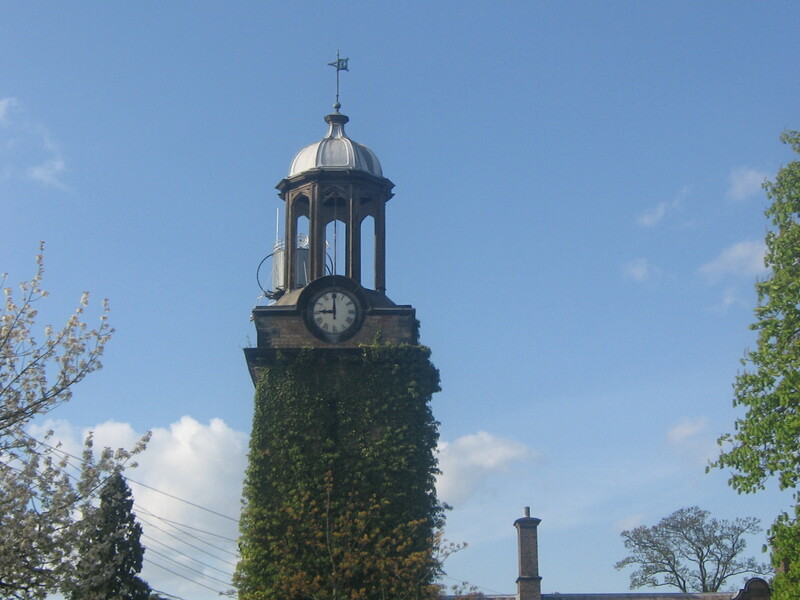 The story of Peel and his achievements and that of his descendants, who frittered away the estate until pretty much only the ivy-covered bell tower remained now holds far more appeal for me than any theme park but it wasn’t always that way……. 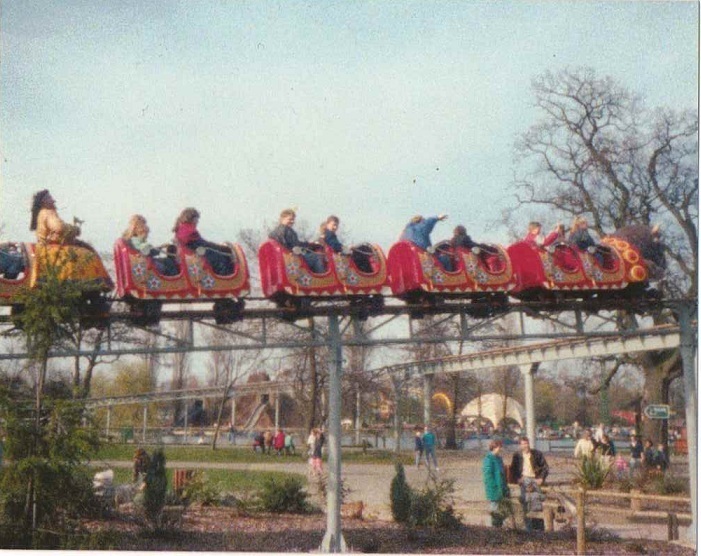 Growing up in the West Midlands, Drayton Manor featured quite a lot in my childhood. From a little girl, to going with my friends as a teenager on the Drayton Manor bus I have lots of memories of the place, but not all of them are happy…… I remember being aged 5, and really hating the Jungle Cruise, crying on my teacher’s lap after a hippo reared its ugly plastic head out of the water. Ten years later I was crying again, this time in my friend’s lap on the Skyflier, with people’s shoes and coins flying past me. It was probably themepark karma though as up until that point a group of friends and I had continuously shouted ‘Where are we?’ ‘Drayton Manor Park and Zooooo!’, as a homage to the TV advert of the time featuring Tommy Boyd (Wacaday?). We, and I suspect we alone, thought we were hilarious. Everyone probably thought that the sound of me bawling my eyes out was preferable. I seem to recall spending a good proportion of the early years at Drayton Manor on the car park. We’d get about 5 ride tickets each (which equated to not much more than a go on the snake train) and when they were gone and we’d had a wander around the zoo, my Mum, to our disgust, would pop into the plant nursery, and then we’d have to spend the rest of the day making our own fun. Don’t be mistaken, if this sounds like one of those ‘ah, when I were a lass’ happy nostalgia trips, it’s not. I wanted more tickets and more goes on rides, not a game of swingball. Actually, what I really wanted was a wristband. Incidentally, Drayton Manor is said to be haunted by a gentleman said to be ‘Sir Bobby’, who according to a Drayton Manor press release can be seen standing looking woefully into the distance. Last time I went I did see a man in a top hat and old fashioned clothing walking about, but it was the Fat Controller from Thomas Land. 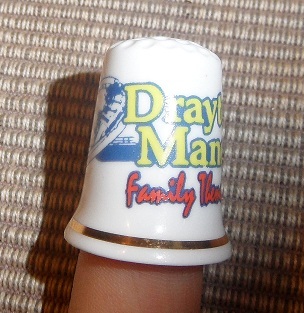 This entry was posted in Drayton Manor, haunted, pastorm, Peel, Tamworth and tagged Drayton Manor, memories, Pastorm, Peel by Kate. Bookmark the permalink. I love reading your blog keep up the good work. As always thanks for your comment Pat. I do like Austin cars! As you may have noticed the Drayton Manor post is going towards the Pastorm project, and forming an ebook. 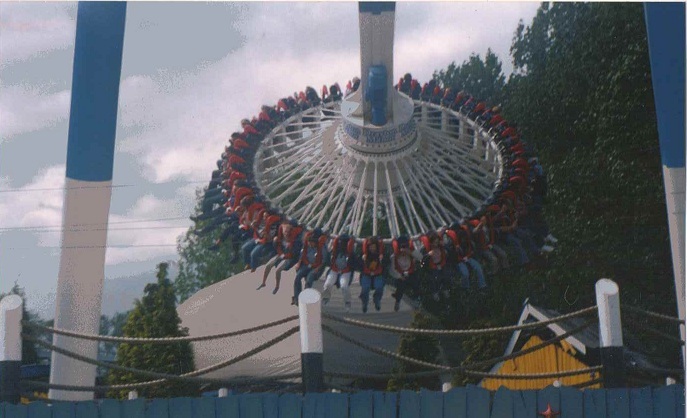 If you’d like, it would be wonderful if we could include your memories of Drayton Manor, but don’t feel obliged. It doesn’t have to be lots, just a paragraph or two 🙂 Let me know if you’re interested. Happy days for all that. Hilarious! My mum was *so* not keen on that sort of thing, so I have to enjoy your experiences by proxy!